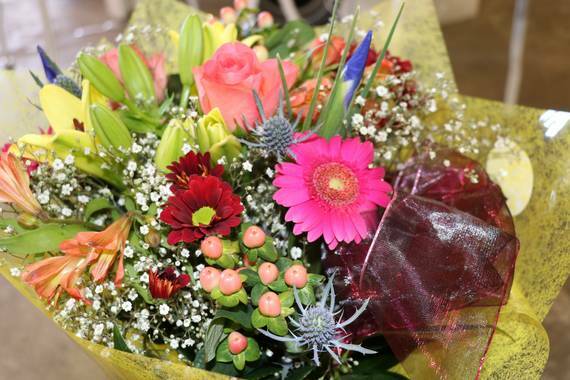 Franca purchased the Florist business in 1987 and has celebrated 30 years in this business. 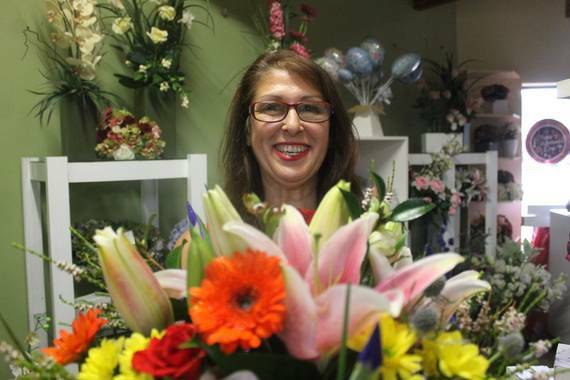 She was born in Myrtleford and has taken her business through the technological developments adopted by the floristry industry. 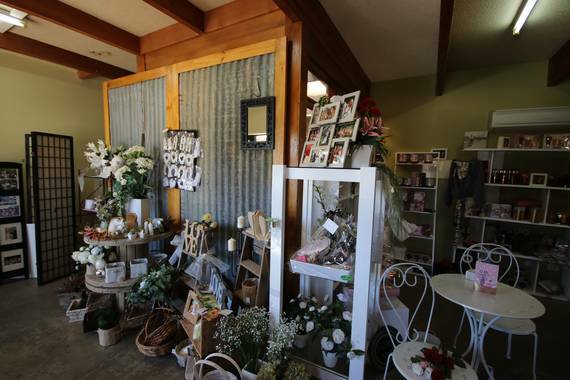 The shop is located on the Great Alpine Road, Myrtleford giving easy access to explore the range of fresh and silk flowers, gifts and Mor cosmetic. As Myrtleford’s only florist shop you can be assured of a “personal touch”. Franca will design and create unique floral arrangements for all occasions whether it be weddings, funerals/sympathy, births, anniversaries, birthdays, formals and graduations or get wells. Franca creates fresh floral arrangements to order. Whatever your event, small or large, she will discuss your ideas and requirements to ensure you receive a unique floral design. Enhance your floral order with vases, helium balloons, soft toys, or the Mor cosmetics range. Custom made hampers are also available in a variety of option including sweet or savoury: wines: flowers: fruit: nibbles or chocolates.